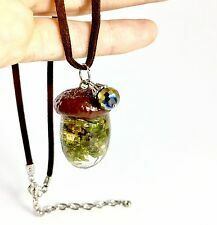 Men's Jewelry Marijuana Bud Bead, Cannabis Leather Bracelet New Handmade. Hemp! HERBAL TEA 11 OZ COFFEE MUG WEED JOINT HEMP TEA MUG CUP TREES BUD GANJA SMOKING! JAH ROOTS 11 OZ COFFEE MUG TEA CUP WEED BLAZE SMOKE CDB HEMP BUD BLUNT RASTA!!! !